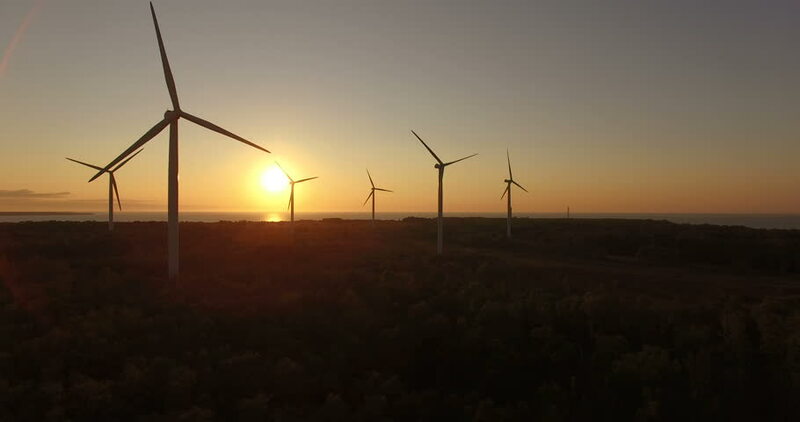 4k00:08Wind farms in the field, rotating blades, aerial view, alternative renewable energy sources. Wind turbine, view from a height. Sunset. 4k00:19Black Convertible Crossing Road Power Wind Park at Beautiful Sunset Serial view made by processional Drône. 4k00:16Windmill park in Germany in sunset filmed with drone.